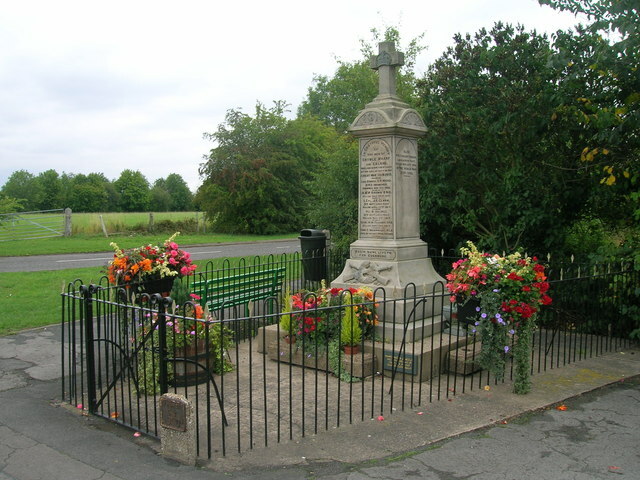 Situated in the northern part of the Isle of Axholme, Crowle contains approx. 6000 acres of land. The derivation of the name is uncertain, probably from the Dutch “krol” signifying a habitation. 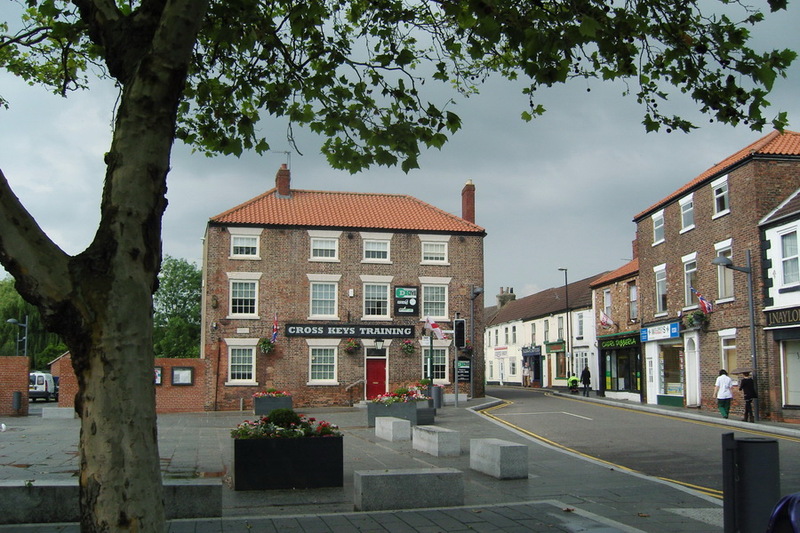 Crowle is mentioned in the Doomsday book, as Manor in Crule”, Alwin having 6 carucates less one bovate, the Abbot of Selby had under Geoffrey (de Wirce) one plough in demesne, fifteen villanes and nineteen bordars, having seven ploughs and thirty one fisheries of thirty one shillings and thirty acres of meadow. The church is the only one in the Isle mentioned in the Doomsday book. After the dissolution of the religious houses, this manor together with that of Armthorpe, was annexed to the King in council under an act of parliament in 1548 to the Hatfield Chase Corporation, from which time the manors were declared to be under the control of the officers of the Chase. The lease of the Manor was conveyed to the Corporation of the City of London in the reign of Charles I, from whom it was purchased by Sir Gervase Elwiss, Jeremy Elwiss and Nicholas Hammerton Esq, from these people it passed to the Pierrepoint family, one of whom became the Earl Manvers, it remained with this family until 1955. Crowle & Ealand 1940's weekend. 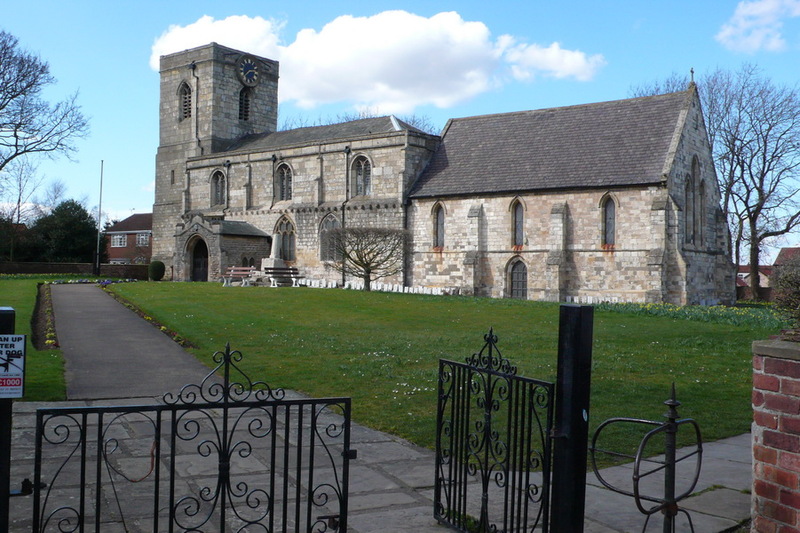 The church is dedicated to Saint Oswald the christian King of Northumbria and is situated in the centre of Crowle. Other places of worship are, the Catholic Church dedicated to Saint Norbert erected in the early English style in 1872. There is a Baptist Chapel founded in 1599 situated on the corner of Mill Road and Bastoft Road, this has a Sunday School and a small graveyard with various nineteenth century memorial stones. A Congregational Chapel was founded here in 1760, this chapel which had fallen into disuse is now a furniture makers premises. The Primitive Methodist Connection previously had a meeting house in Chapel Street built in 1862 at the corner of Cross St. and North St. 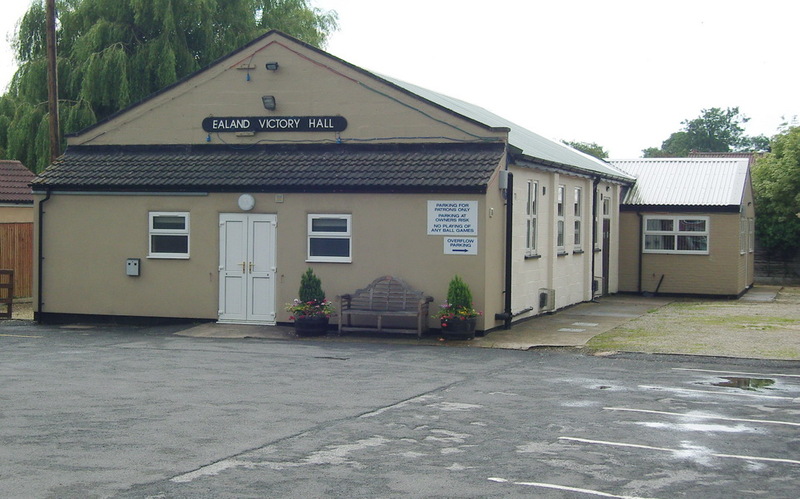 There was also Bourne Chapel which after interim use as a garage is now also unused, the congregation attending the Methodist Chapel in Fieldside after unification with the Wesleyans. 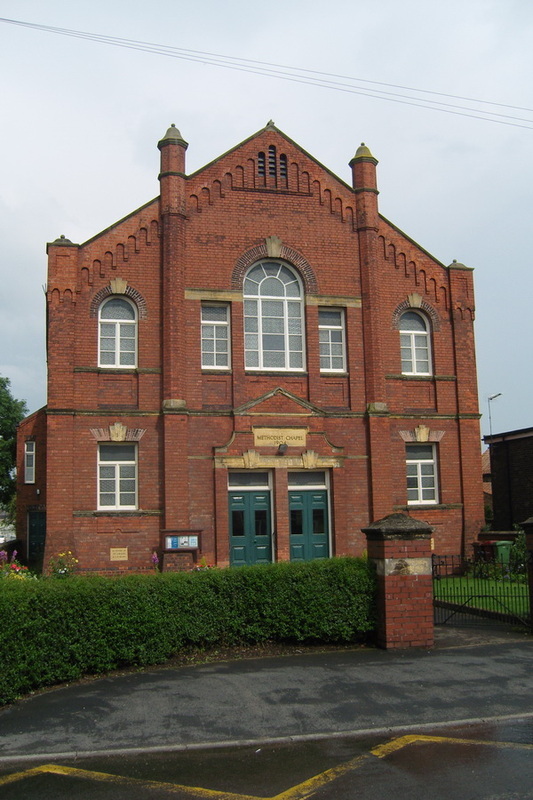 The building was erected in 1904 on the site of a previous Wesleyan Chapel built in 1836. 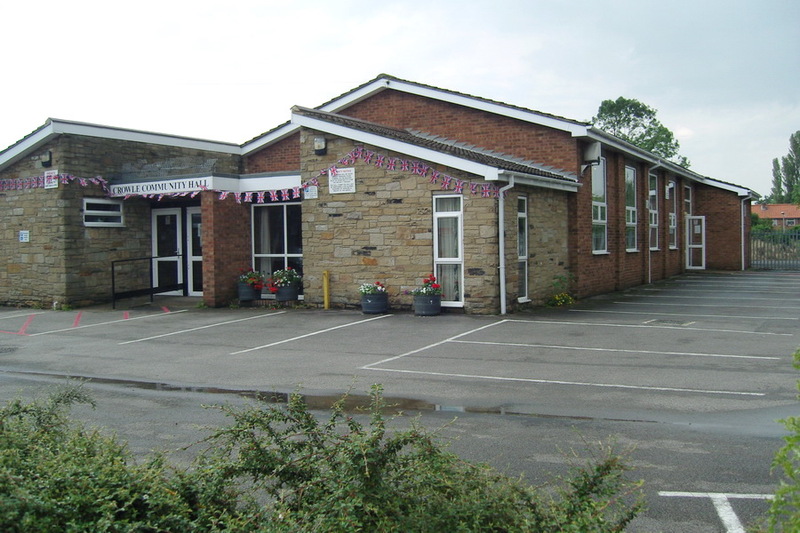 Premises across the road are used for a Sunday School and secular events. 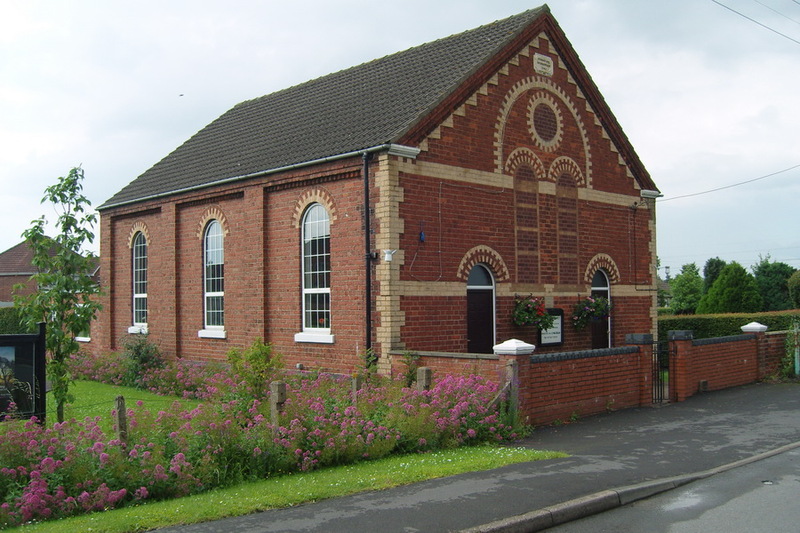 Conversely at Ealand unification resulted in the demolition of the original Wesleyan Chapel, and the Methodists use the surviving Primitive Methodist Chapel for worship.The Youth Centre in Church Street was previously a National Endowed School, both this school and the Board School on Fieldside, which was built in 1871 at a cost of £2300, have been replaced by a new Junior School in Manor Road. The Catholic School is in the grounds of St. Norbert's Priory, this school established in the 1870's is still in existence. Further education is now provided at the Axholme Academy in Wharf Road. 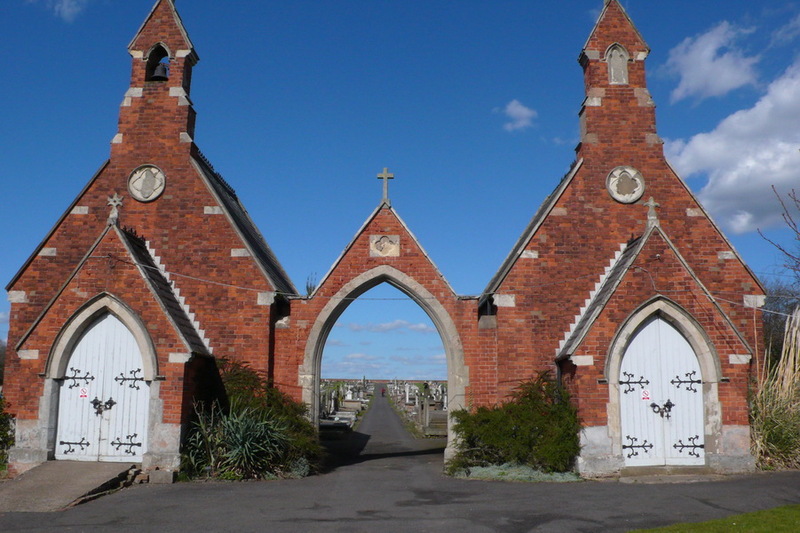 In 1862 a Burial Board was established to provide a general cemetery for the inhabitants of the town, two mortuary chapels were erected, one for the Church of England, the other for Non-Conformists. A Cemetery Keeper's House was erected shortly after the cemetery was extended in the early 1920's.In 1854 a Gas Works was erected at the corner of Windsor Road and March Road. This had a capital of £1800 in £10 shares. It provided gas for the inhabitants of Crowle till about 1936 when electricity was brought to the town. 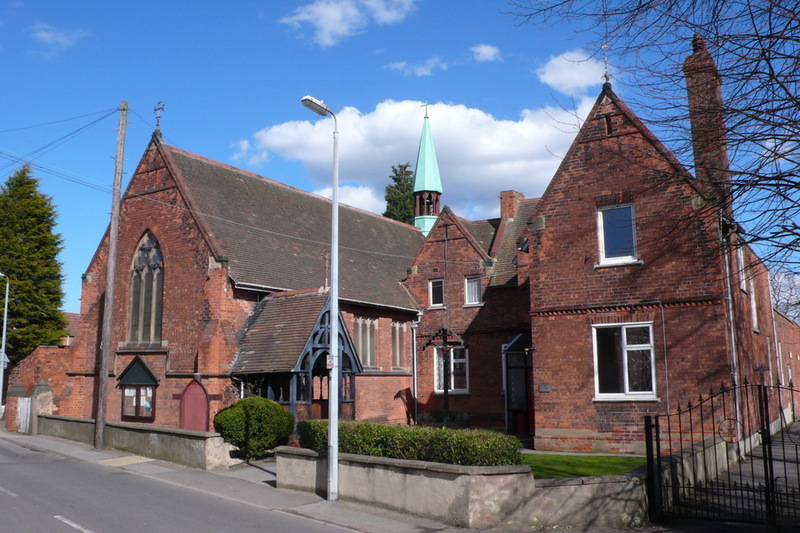 The Youth Centre in Church Street was previously a National Endowed School, it had the benefit of charities left by Richard Brewer 1687, Thomas Wackwood 1692, Richard Clark 1721, both this school and the Board School on Fieldside, which was built in 1871 at a cost of £2300, have been replaced by a new Junior School in Manor Road. The Catholic School is in the grounds of St. Norbert's Priory, this school established in the 1870's is still in existence. Further education is now provided at North Axholme Comprehensive School in Wharf Road. The Assembly Room in Cross Street was erected in 1848 adjacent to the Fishmongers Arms, this building is now part of Hunters Inn. 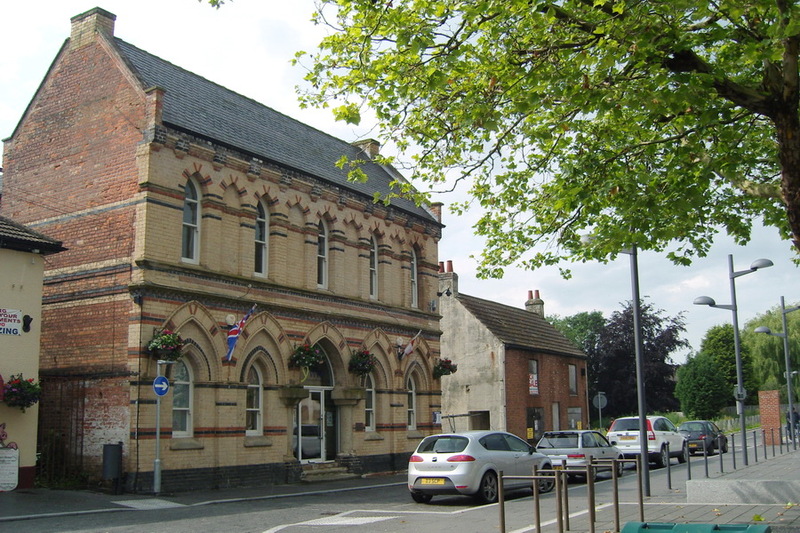 The building was superseded with the erection of the Market Hall in the Market Place by a limited company with a capital of £1450 in £5 shares. 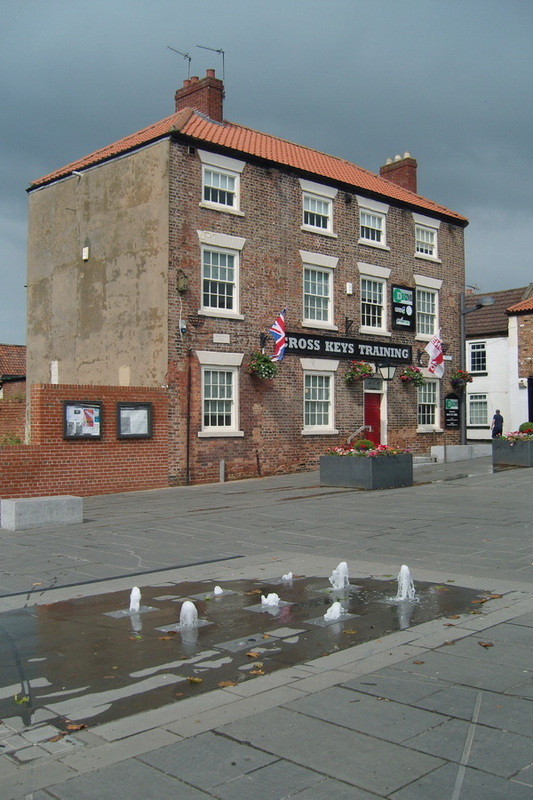 This building had a large assembly room on the first floor and since it was built has had many uses as the Young Men's Institute, Ballroom, Cinema, Betting Shop, Mediaeval Banquets, and Market Tavern, it is now used as office accommodation. One mile to the south lies the hamlet of Ealand and Crowle Wharf Station, this is on the Grimsby to Doncaster line. Adjacent to this station runs the Stainforth to Keadby canal, an Act being passed to raise money and construct this canal as early as 1793. After construction the canal was opened about 1800. This canal made the movement of goods easier and much heavier loads could be carried on the water than on the roads of that time. This continued till the late 1850's when the South Yorkshire Railway laid a line to Keadby and established a station at Crowle. 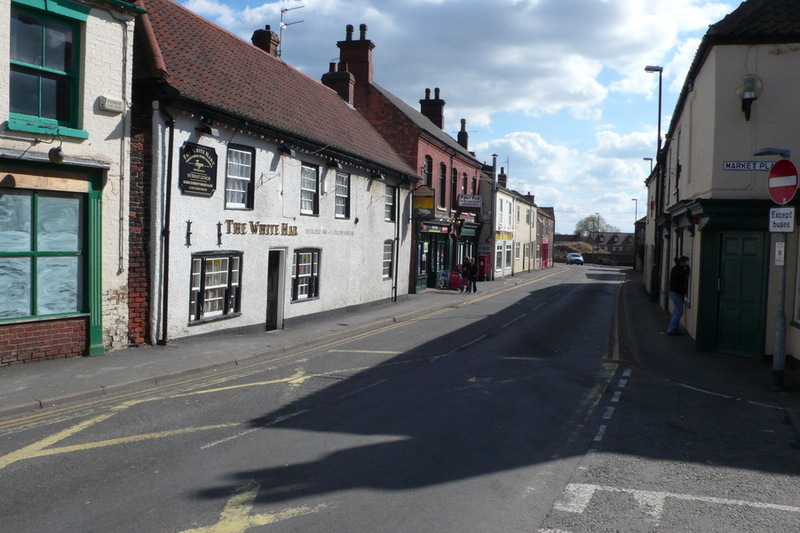 With the coming of the railway Crowle became the centre of traffic for the Isle of Axholme, its population which was 1889 inhabitants in 1831 increasing to 3122 in 1871. This was an increase of 1233 whilst at Epworth the increase was only 460 in that period. After 1871 the population declined, it was 2641 by 1891. This was caused by the agricultural depression which started in the 1870's with the import of cheap American wheat, this continued until the First World War and it was not until the 1920's that Crowle's population returned to over 3000. In the early 1870's Crowle had a newspaper of its own, The Crowle Advertiser, a weekly, sold for a halfpenny. The printer, Richard Wood, also published the Crowle Almanac, price one penny. This paper later amalgamated with the Epworth Bells which is now part of a large national media group.